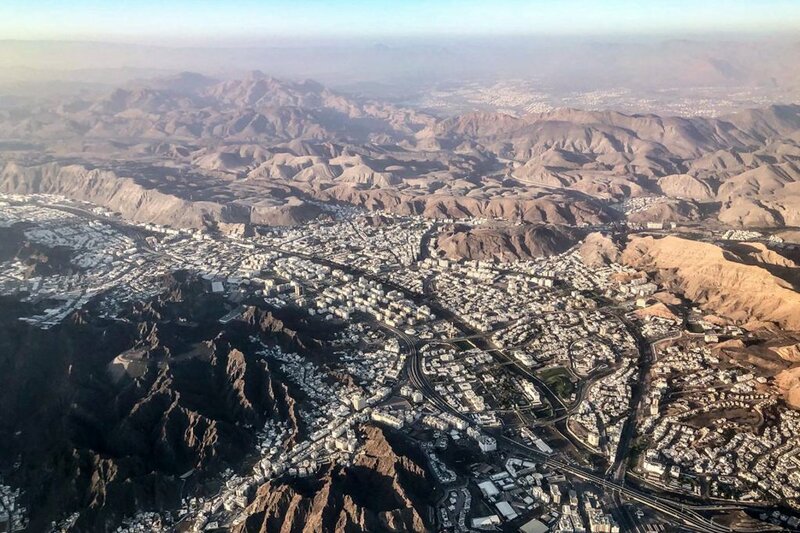 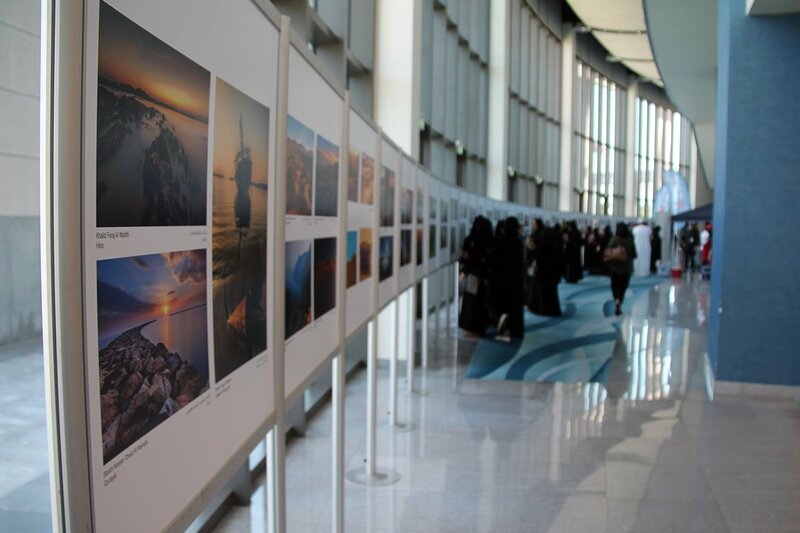 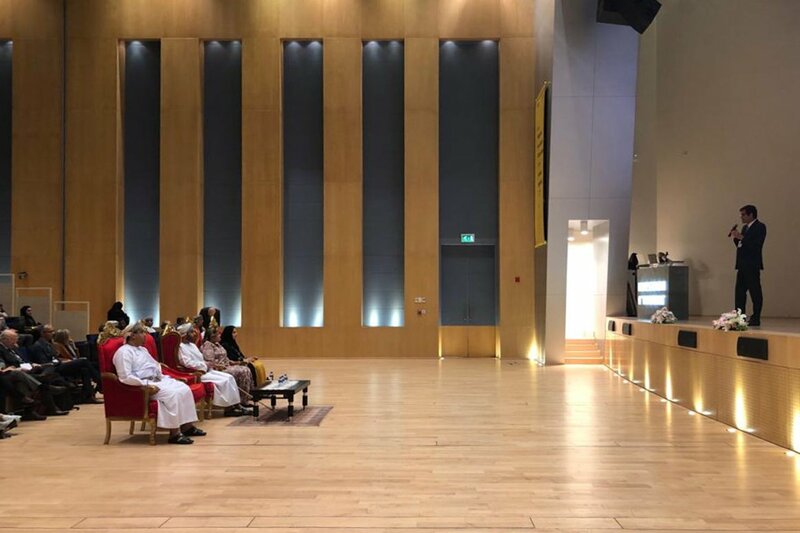 ﻿ Rui Moreira explains the importance of city branding and promotes Porto in Oman - Notícias - Portal de notícias do Porto. 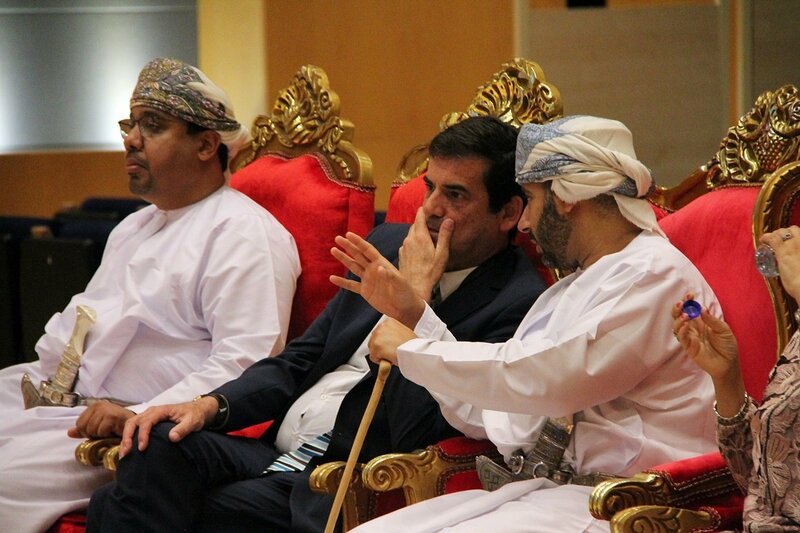 Ponto. 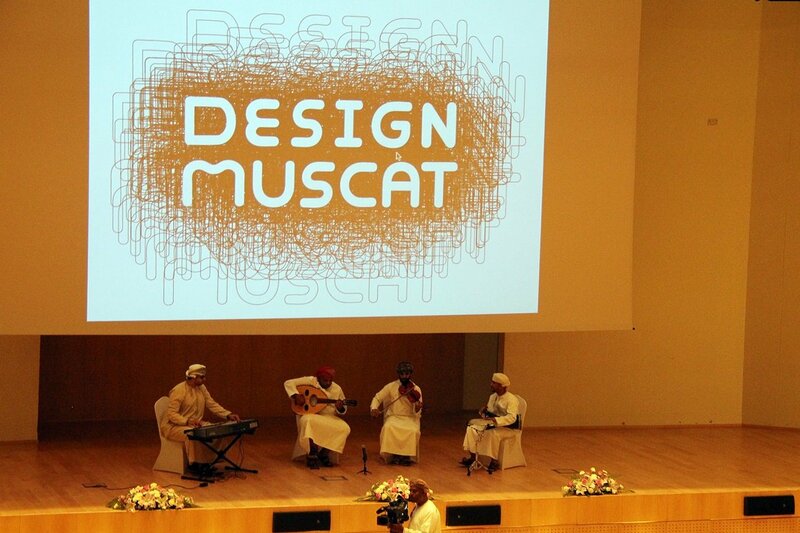 Porto stars at Design Muscat, with Mayor of Porto, Rui Moreira delivering an inspiring lecture on the creation of the brand Porto., which has enthused many cities worldwide to see Porto as an example regarding city branding. 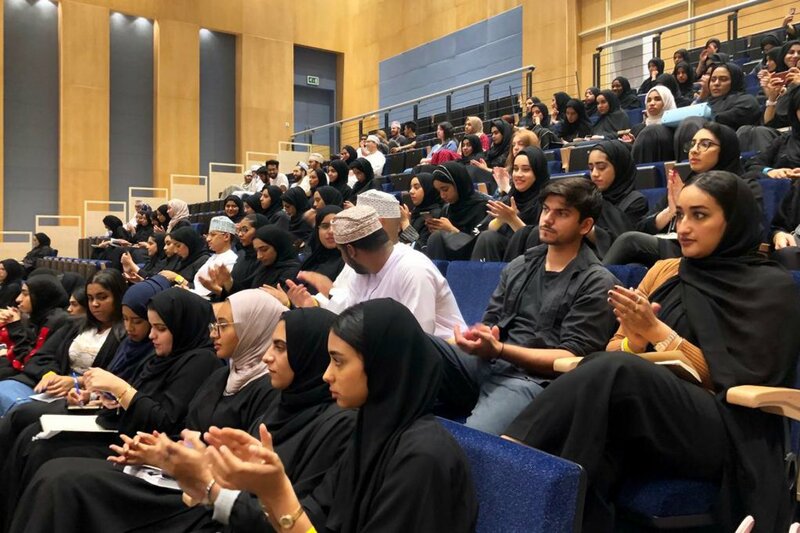 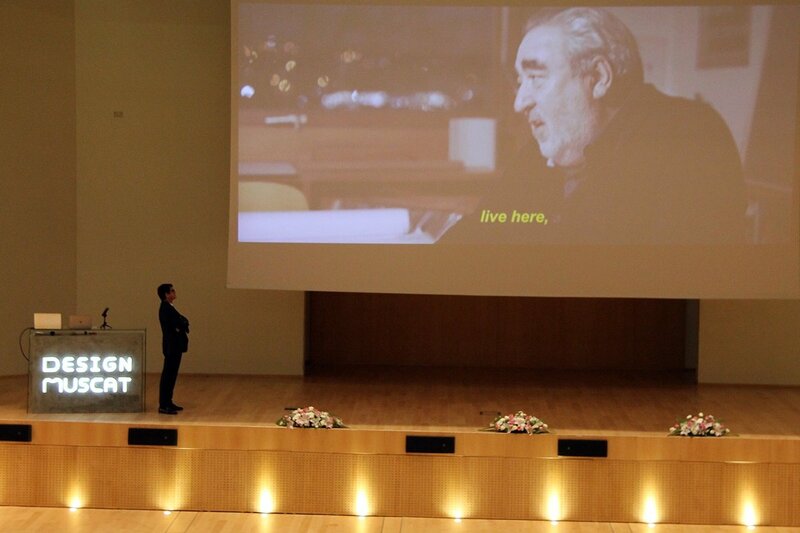 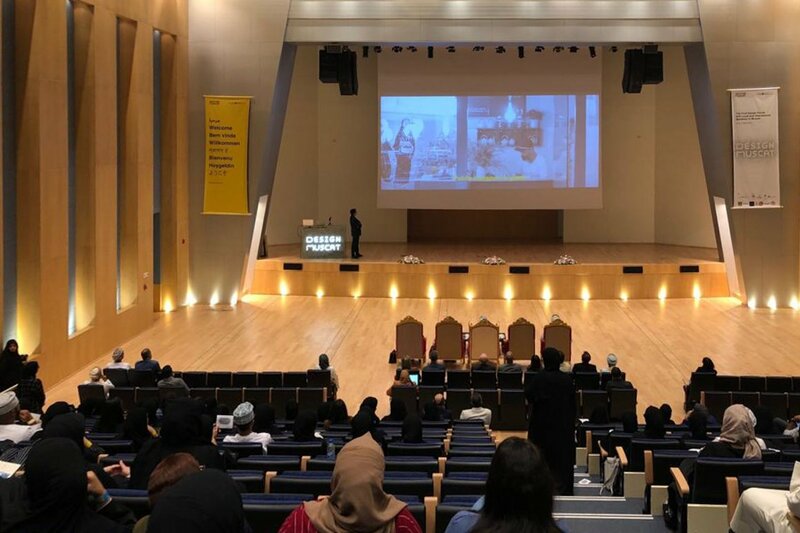 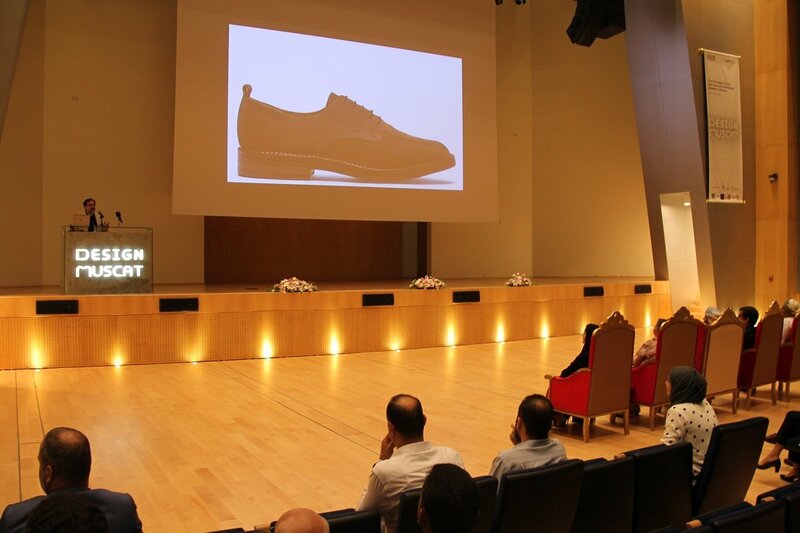 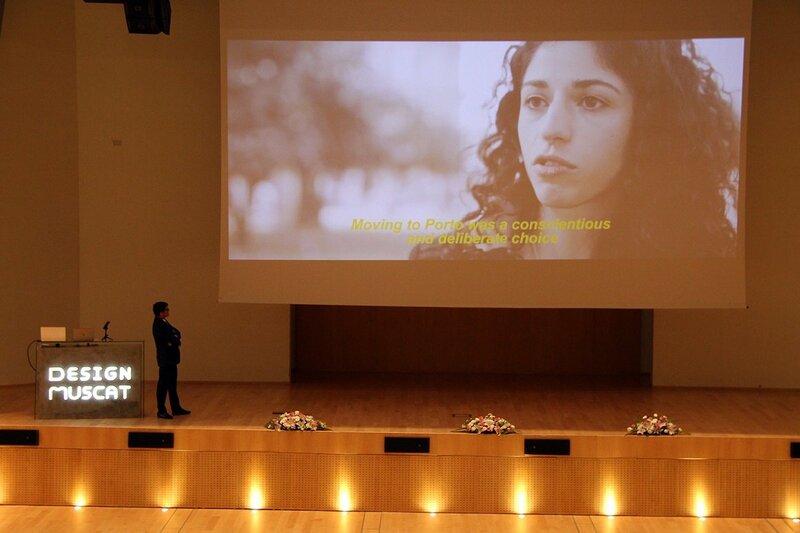 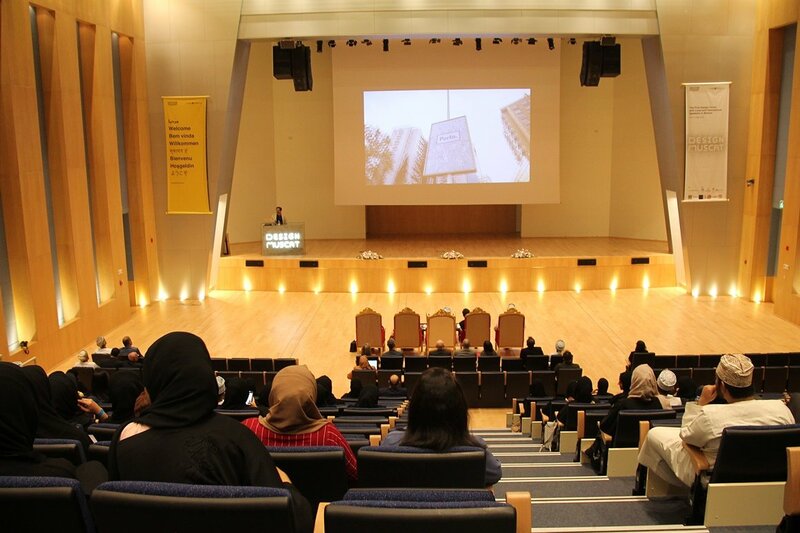 Rui Moreira addressed a large audience at the University of Oman and explained the process of the Porto branding project. 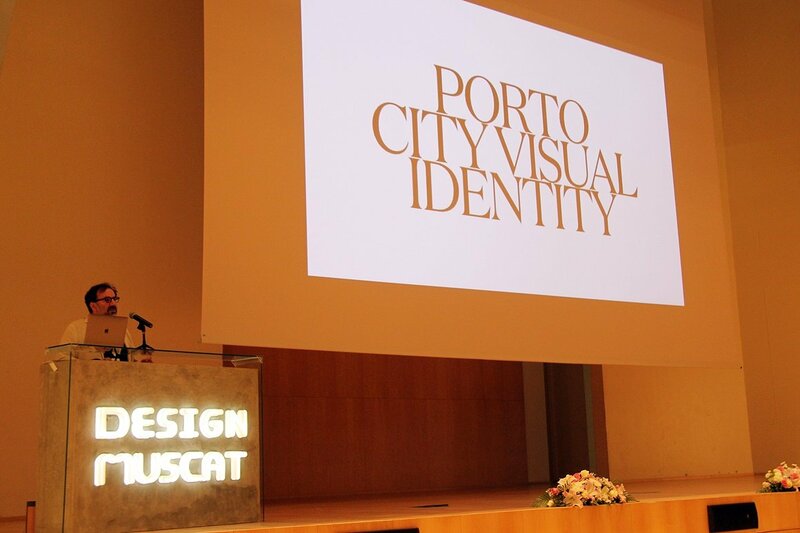 No doubt that Porto has a new "look" and a new "feel" for both residents and visitors as of 2014, when Mayor Rui Moreira and his team decided to brand the city, which is a vital component in successful towns and cities from around the Globe. 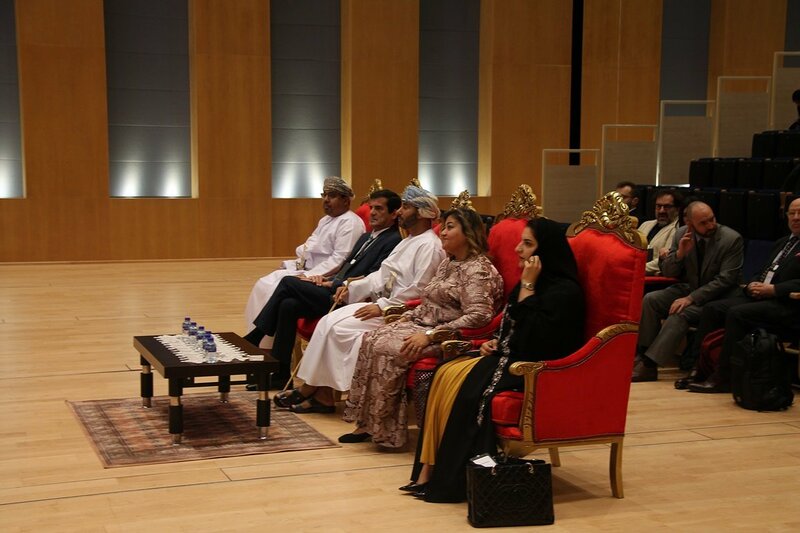 The Mayor of Porto held meetings with a member of the Royal family of the Sultanate of Oman, and tomorrow his agenda includes bilateral meetings with major investors. 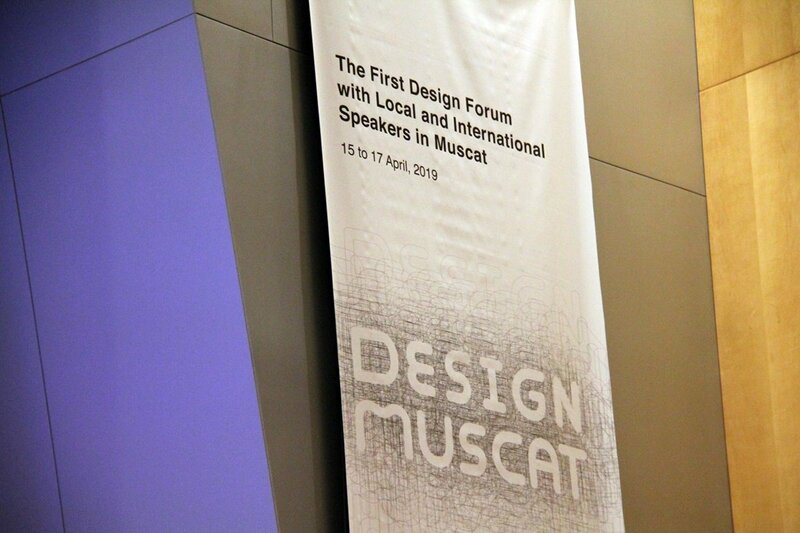 Design Muscat brings together speakers from all over the world, namely Portugal, as is the case of Eduardo Aires, designer and author of the brand Porto. 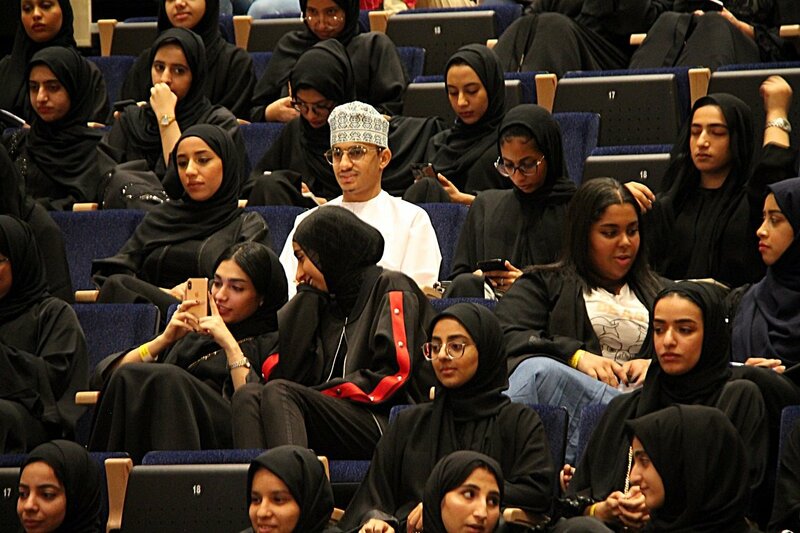 ; Inês Pires, working in the economic sector and currently residing in Oman, and Francisco Laranjo, Professor of the Faculty of Fine Arts of the University of Porto. 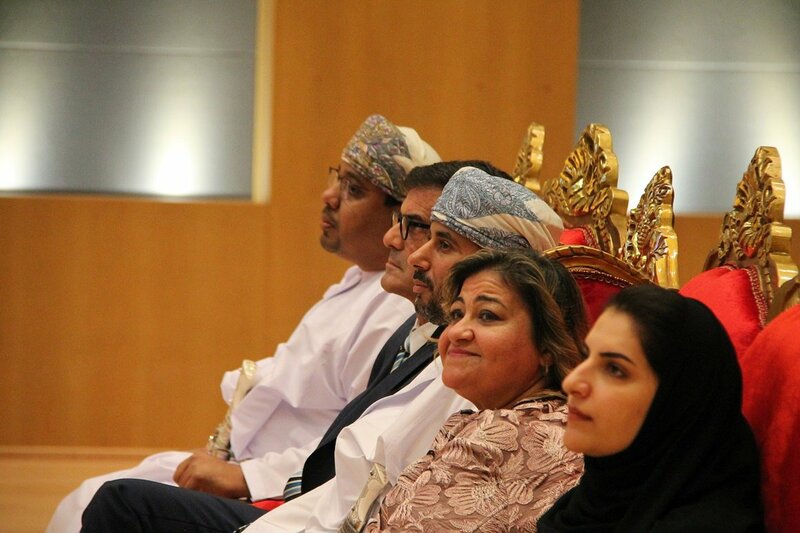 Rui Moreira was the keynote speaker of a conference themed "Capital of Experience, Urban Events as an Incentive to Growth", which was attended by a Prince of the Sultanate of Oman and also Professor at Sultan Qaboos University; an officer of the Ministry of Higher Education of Oman, as well as Professors Mona Ismail and Bashayer Al Zidjali, both from the Scientific College of Design, where the Portuguese Professor and event organiser, Rui Weiner also teaches. 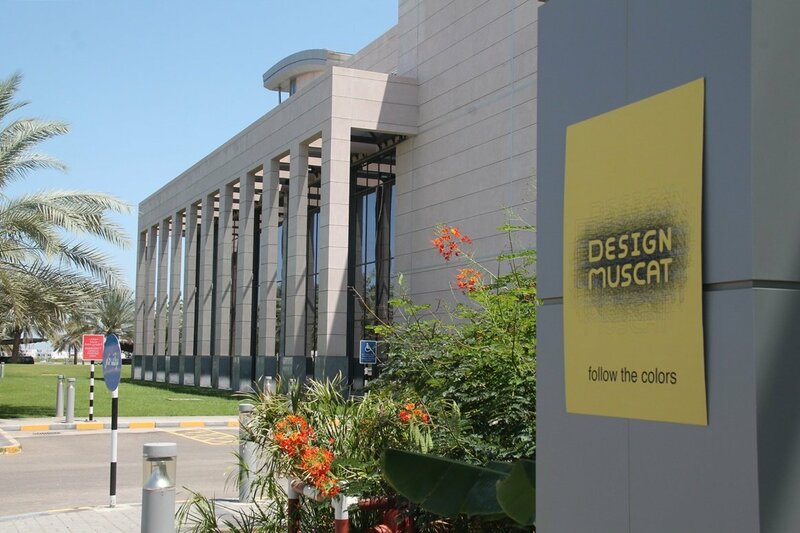 Moreover, Rui Moreira will be present at the Panel Discussion, at the National Museum of Oman on April 17 and under the moderation of Garima Bhandari the panel will engage in discussions and debates on how the practice of design, art and architecture may provide real benefit to stimulating the economy. 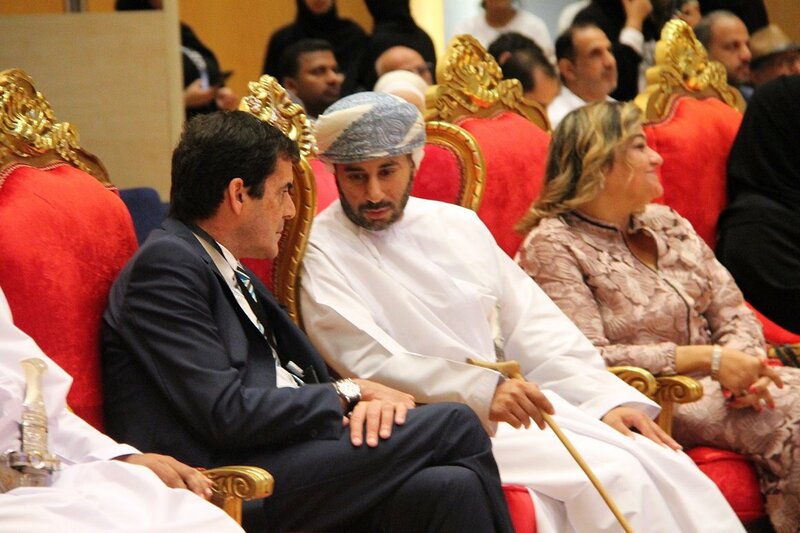 The presence of the Mayor of Porto in Oman is not unnoticed as OmanTV have not only interviewed Rui Moreira today on the success of the city brand Porto., but also the Times of Oman had published an extensive article on the city of Porto a few days ago. 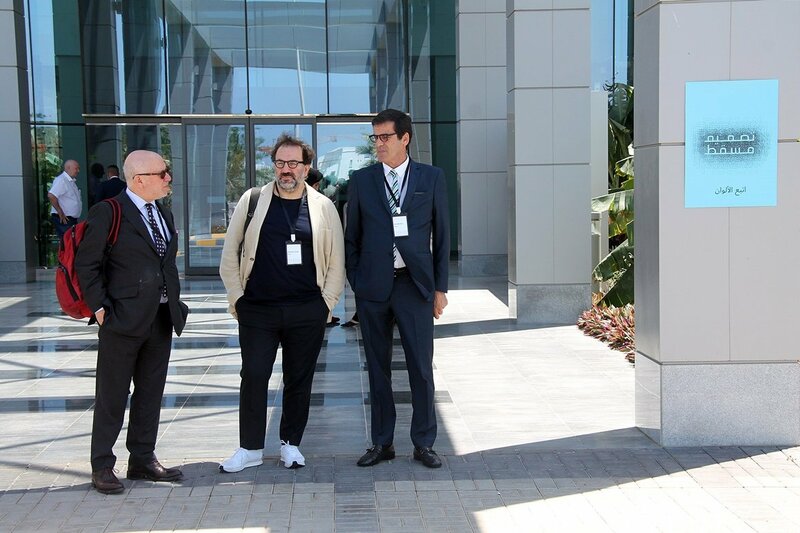 The Mayor of Porto, Rui Moreira will also undergo bilateral meetings with some of the most relevant investors in the region.